Published in association with The National Army Museum London, this is an account of the Waikato – or the First Maori War – of 1863/4, written from the viewpoint of a volunteer in the NZ Colonial Militia who subsequently became a journalist in Auckland. The author of this rare account of one of New Zealand’s Maori wars is something of a man of mystery. John Featon certainly served in the New Zealand Artillery Volunteers in the 1860s, when the 1863/4 Waikato War was fought, and may also have been a journalist on the Daily Southern Cross newspaper in the 1870s. And that is almost all that is known of him – apart from the facts he assembled in this book, which he published in 1911. 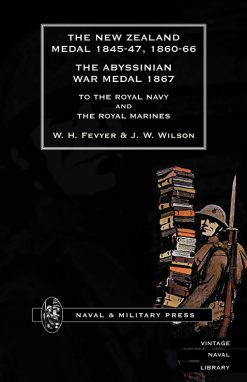 The narrative proudly concentrates on the deeds of the New Zealand Colonial Militia and Volunteers, rather than on the British regular Imperial Forces which bore the brunt of the fighting. Featon’s original manuscript has been revised by Captain Gilbert Mair, who has added an account of the subsequent Te Kooti expeditions to Featon’s original text. 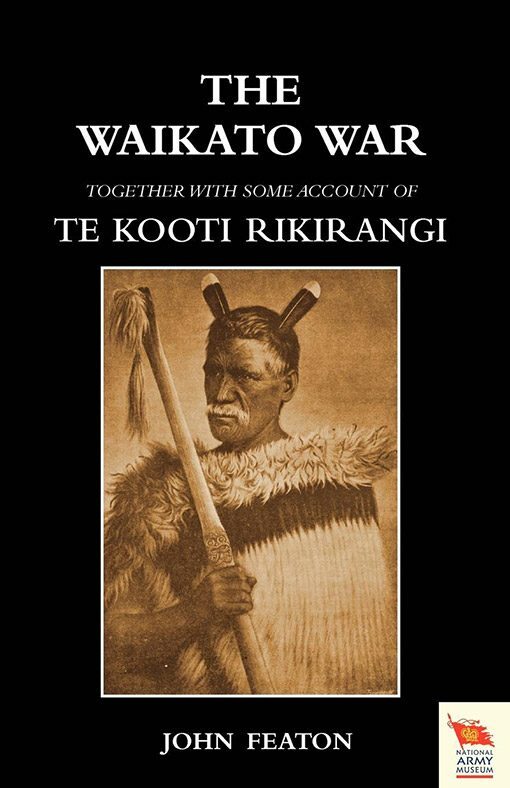 This is a book for all Kiwis and anyone interested in the Maori wars. 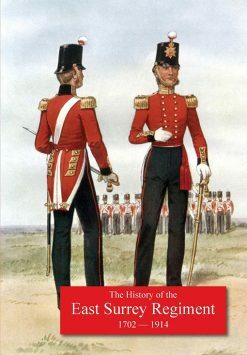 HISTORY OF THE 31st FOOT, HUNTINGDONSHIRE Regt. 70th FOOT, SURREY Regt., SUBSEQUENTLEY 1st & 2nd Battalions THE EAST SURREY REGIMENT. 1702-1914. 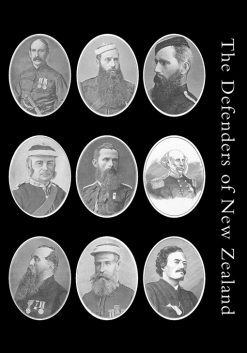 Defenders of New Zealand: Being a Short Biography of Colonists who Distinguished Themselves in Upholding Her Majesty’s Supremacy in These Islands.